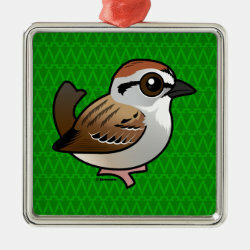 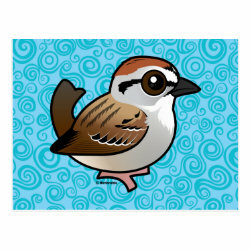 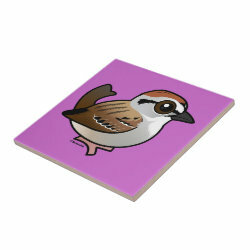 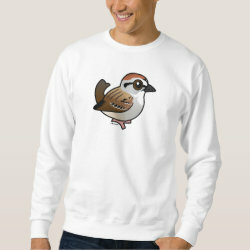 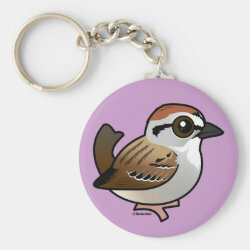 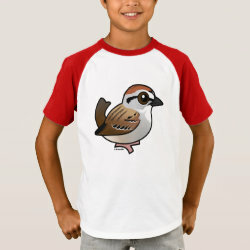 Chipping Sparrows are small songbirds native to the New World with a range that covers much of North America. 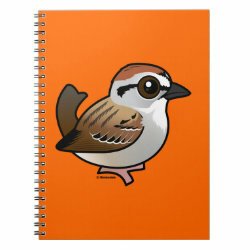 In breeding season, they can be recognized by their black beaks, rufous crown, black eyeline, and unstreaked more... belly. 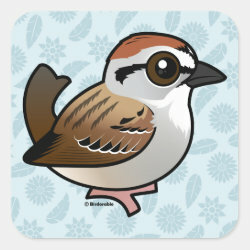 This is what our Birdorable bird looks like. 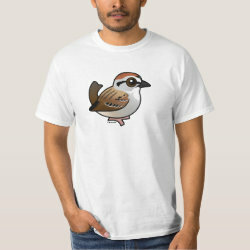 Non-breeding adults develop a pink beak and lose much of their plumage vibrance. 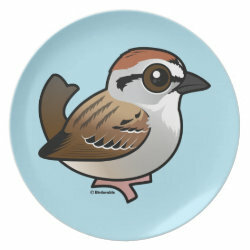 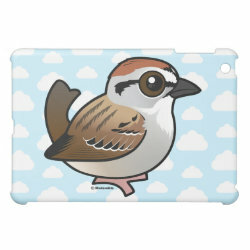 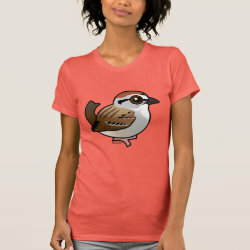 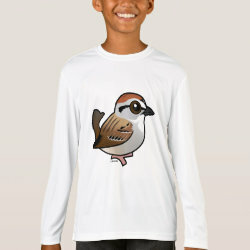 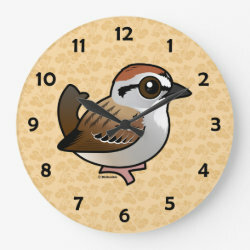 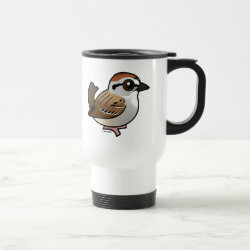 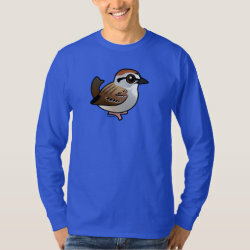 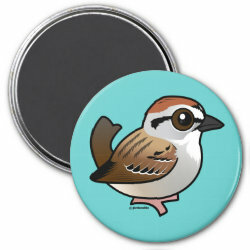 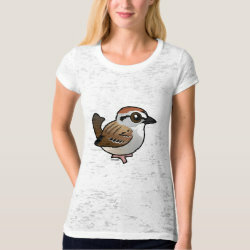 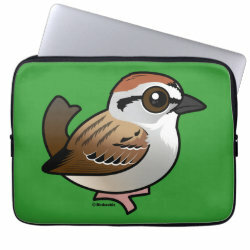 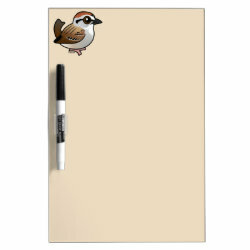 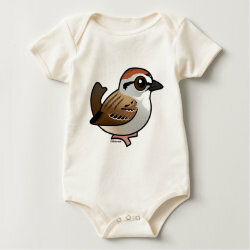 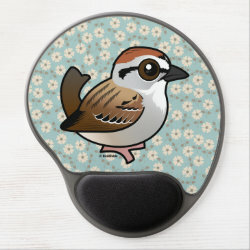 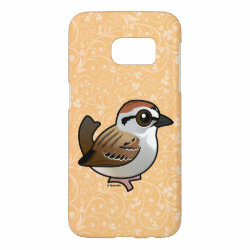 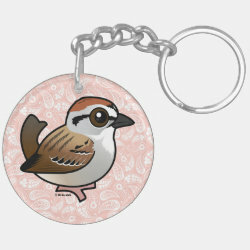 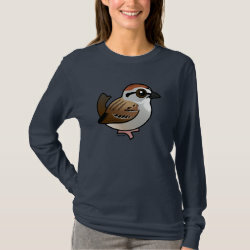 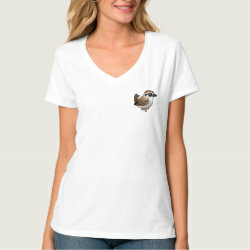 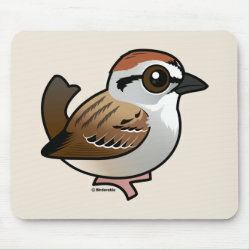 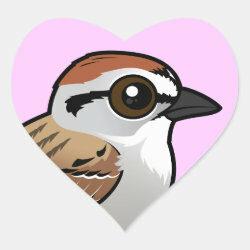 This is our totally cute Birdorable Chipping Sparrow! 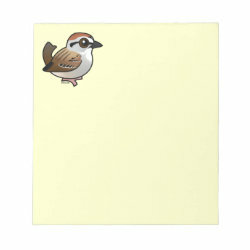 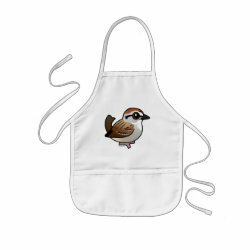 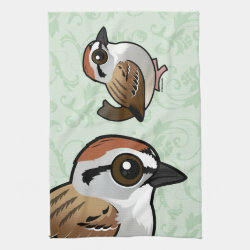 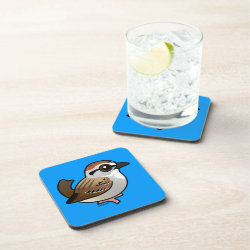 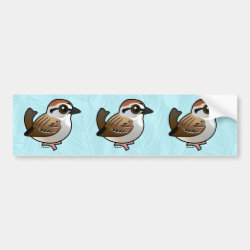 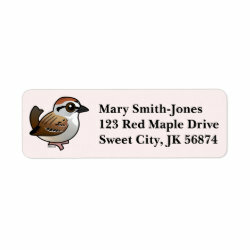 Chipping Sparrow Cloth Napkins (set of 4) dinner 20" x 20"
Chipping Sparrow Kitchen Towel 16" x 24"